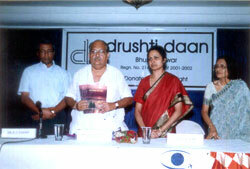 Drushti daan is committed to the cause of eye donation and combating corneal blindness. Due to the sincere and dedicated efforts of its members, staff and volunteers, drushti daan and eye donation have become synonymous. 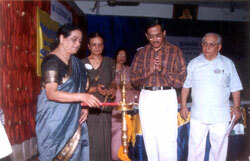 Mobile eye check up camps.